We’re not the most sentimental of people, but even we’ll admit that when it comes to wine, some things are just meant to be. Take Ottelia Wines, for example. Winemakers John and Melissa moved to their patch of land in Coonawarra with the intention of only staying there for one season - the eventual aim was to move onto one of Australia’s famed wine regions once they’d honed their skills - but once that first harvest was bottled, they were hooked. The limestone soils, the iconic Aussie gum trees lining the vineyard, the way the grapes would ripen… it was all a bit too perfect, especially for John; a man who’d fallen in love with winemaking at the age of 17, and who has never stopped being amazed and enamoured by the process since. He knows the Limestone Coast well, its wine growing regions of Coonawarra, Wrattonbully, Mount Benson and Mount Gambier, their different soils, their climates. That’s the background, the knowledge and the enthusiasm John brings to Ottelia. 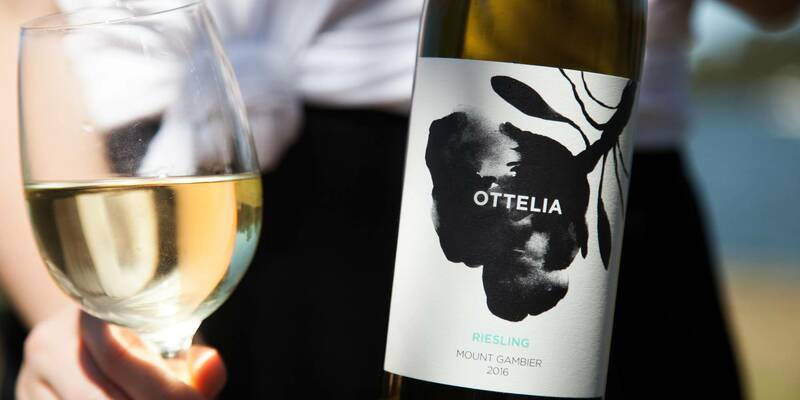 A beautifully cool and balanced Riesling, picked early to maintain acidity (and thus resulting in relatively low alcohol), the wine is mainly characterised by intense citrus fruits - grapefruit and mandarin, with a distinct herbal edge of lemongrass and thyme. There are some floral notes as well of orange blossom, and the overall impression is immediately engaging. Ask any sommelier, and they’ll most likely tell you that their all-time favourite wine for pairing with food would be a Riesling. Why? It’s a fantastically balanced wine; the best examples couple their dryness and minerality with the slightest touch of residual sugars, allowing a wide range of bright flavours to come through on the palate. 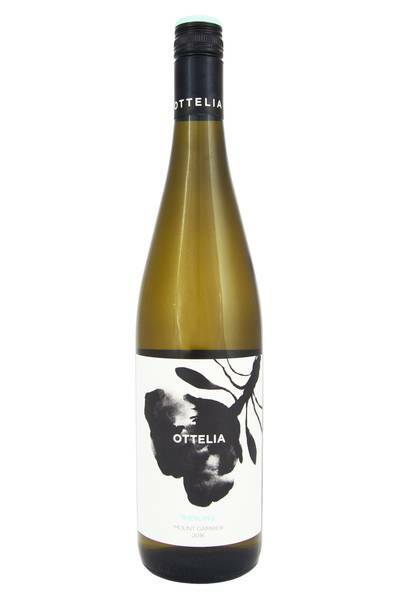 This example from Ottelia is no different, and it would pair very well with prawns, fish such as snapper and barramundi, loads of different chicken dishes, as well as things like barbecue pork and spicy south Asian salads. Incredible versatility, amazing flavour, and great fun to experiment with!